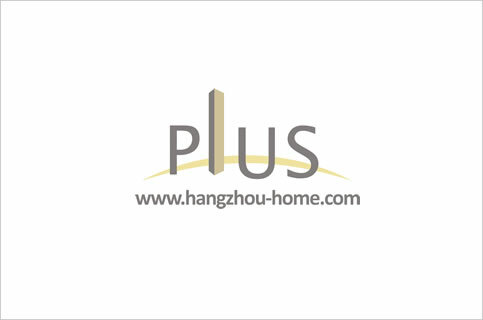 Hangzhou Complex Name:183ChaoHuiRoad朝晖路183号GreenLandGarden绿洲花园lvzhouhuayuan.Apartment For Rent,House For Rent?We provide the Best Service for find your home in Hangzhou! you can get view of this area,especially the garden area. things are easy,but can satisfy your basic daily life,and it is comfortable. 1: Located at Chao Hui Road,with good supporting facilities like supermarket, laundry shop, restaurant, bread shop, fruit shop, bank, hospital,etc. 2: River view can be enjoyed from some apartments. 3: No.21 building is single apartment,whose main layout is 60sqm for 1 bedroom. 4: The main layout of other apartments is 104sq for 2 bedrooms and 1 bathroom, 150sqm for 3 bedrooms and 2 bathrooms.